So we know video is and will be a big thing for many years to come. But wouldn’t it be great, if we know what areas of video marketing are set to dominate and explode into becoming the next big thing? 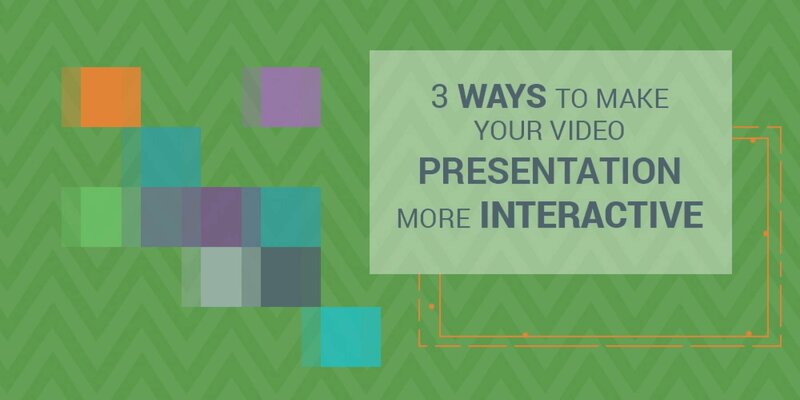 Have you ever heard of interactive videos? Let’s start with the basics. What exactly are interactive videos? 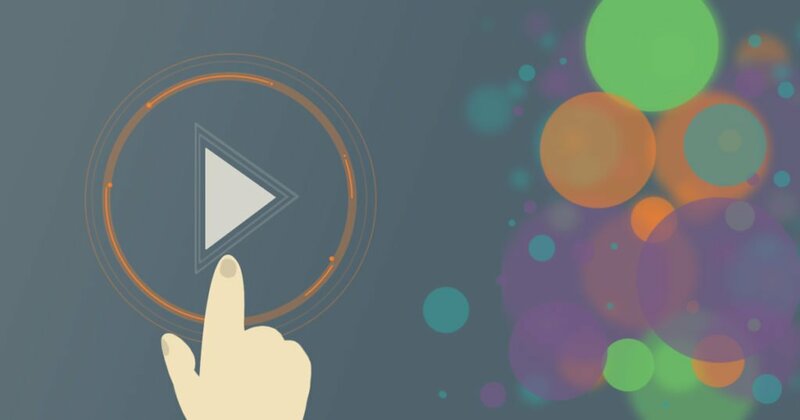 Just as it sounds, interactive videos give viewers the opportunity not only to watch your video but rather be actively involved in your video. Viewers can swipe, click, and engage with your video through several features. The reason why we are backing interactive videos so fondly is down to one thing; measurement. So how exactly can you make your animated video interactive? An interactive story is where a viewer influences the outcome of your video’s storyline. Your audience wants to experience new things. They want to interact. Giving your audience the opportunity to make decisions change the outcome can result in a greater emotional connection. Once your viewers are emotionally connected with your animated video, they become loyal. Check out this pretty cool interactive video which reached 1 million views in just 37 hours. For some people, the task of creating a video presentation is rather easy. They have one core audience which takes up the main focus of their video, but what about the other people and companies who have to appeal to several demographics in one common audience group? For example, let’s say your company wants to make an animated video designed to inform and educate your current employees on new legislations affecting their roles. Do you create one video and have your staff sit through the whole thing? Or do you create multiple videos directed at the different positions? The correct answer is a bit of both. Why not create a video animation whereby employees can choose their particular role/ situation in the company, which then allows tailored information to be presented without the need of creating multiple videos. Here’s an example below on how interactive videos can help simplify complex information. One way to make your video presentation more interactive is by giving the viewers the opportunity to choose their own path. As your viewers answer more and more questions, more personalized and relevant content will appear. When your video presentation viewers answer their questions, they instantly eliminate any irrelevant information. Although the interactive video below is in German, we still recommend watching it. It involves famous German football players, Google maps and an F1 service team. Before you can make your video interactive, you need to create your video. It’s a good thing you are currently on a video creation platform. Moovly is a cloud-based digital media content creation platform, which means you don’t need to download any bulky software. With 6 unique graphical Libraries and over 1000 animated assets, you can create a dazzling video that excites and impresses your audience.